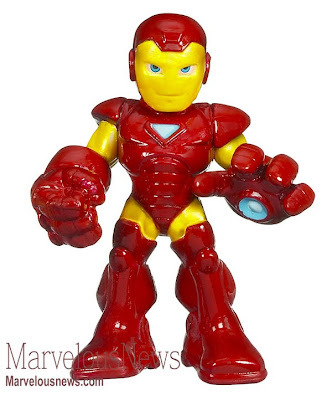 This is the upcoming Happy Meal toys for McDonalds Happy Meal US. Batman the Bold and the Brave was already released in other country. 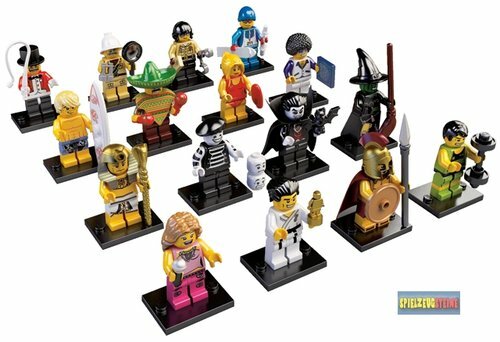 Hope it is a diffrent set. 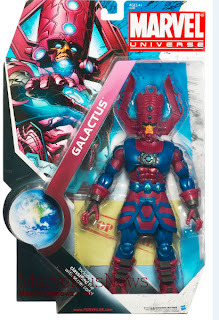 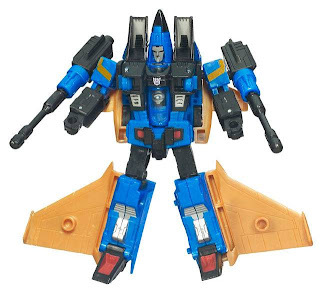 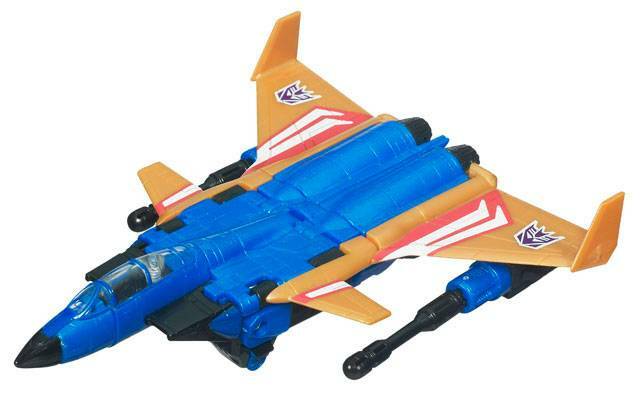 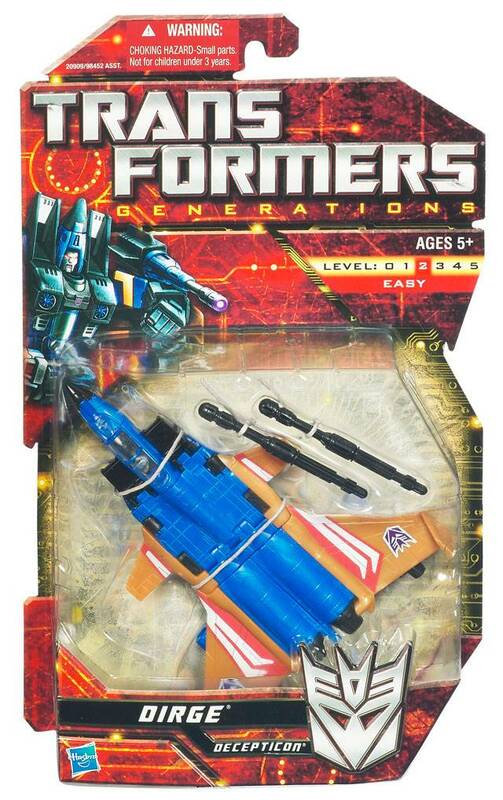 After the release of generations Thrust, here is another seeker soon to be re-issued. 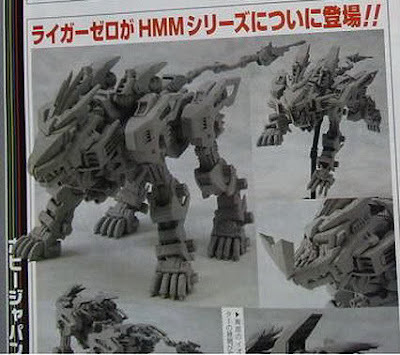 Seeker Dirge is said to be released soon. 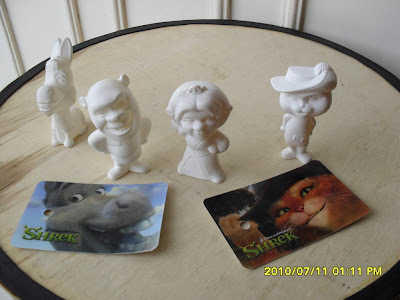 Finally got some pics of the actual figures of Shrek Forever After from Nestle Cereals. Here are the latest toys for Mcdonald's Philippines' Happy Meal featuring McDigi Digital Gadget. 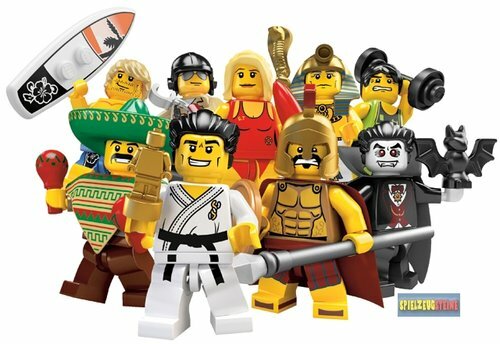 Here is the latest Jollibee Kid's Meal featuring toys from the movie The Last Airbender. 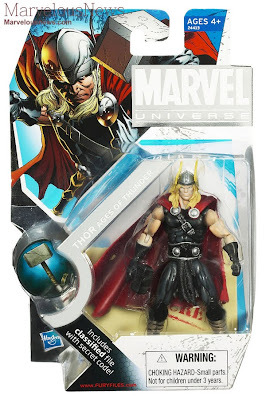 I really hope this set reach Philippines. 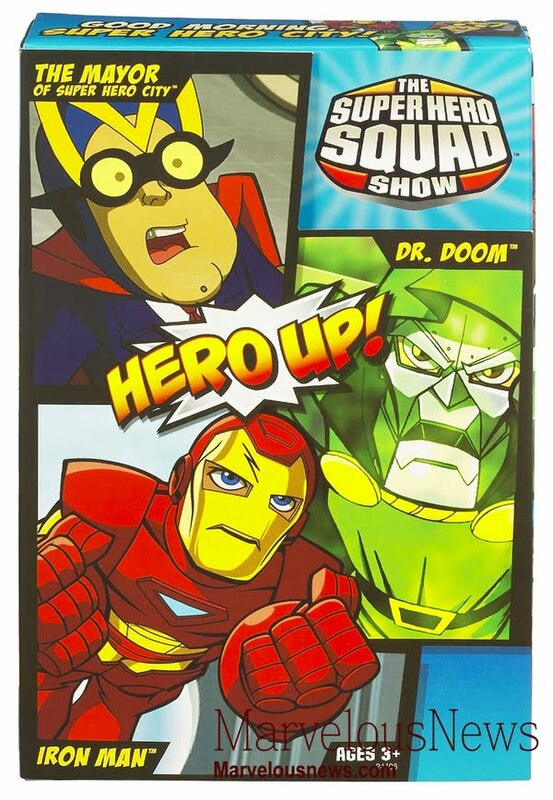 From Mcdonald's Happy Meal US the Marvel Heroes toys. 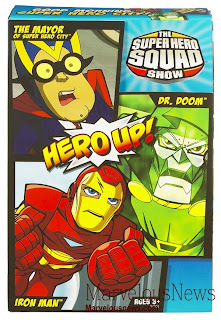 Featuring the most famous heroes from Marvel. 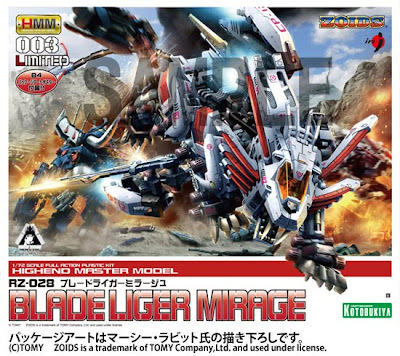 Here is the box art of HMM Zoids 1/72 Blade Liger Mirage. 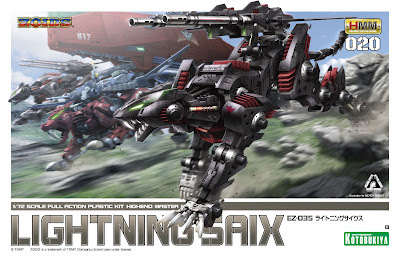 Here is the box art of HMM Zoids 1/72 Lightning Saix. 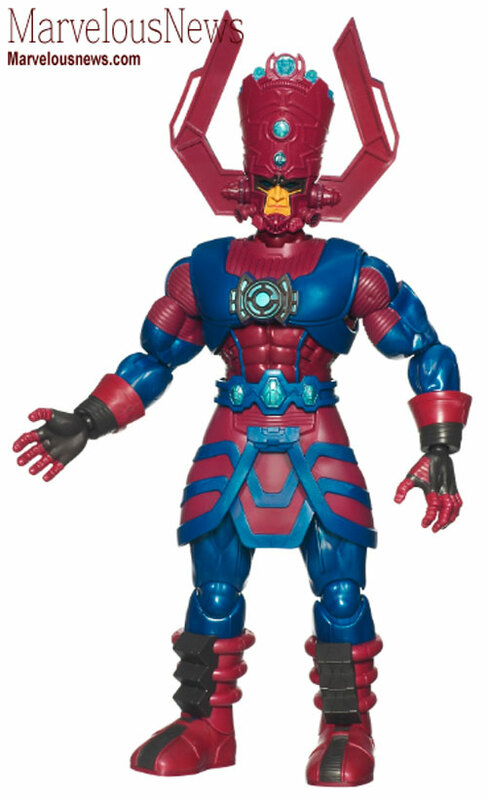 Here is an image of the upcoming HMM Liger Zero. 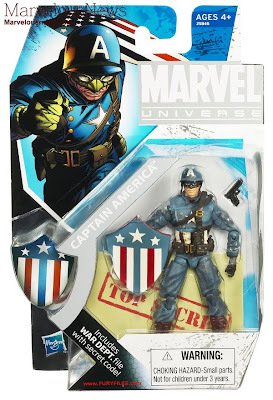 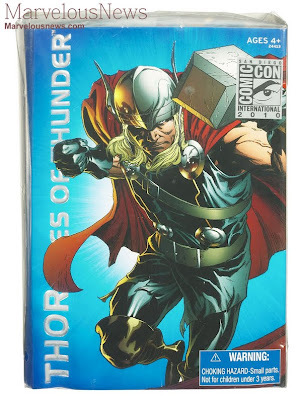 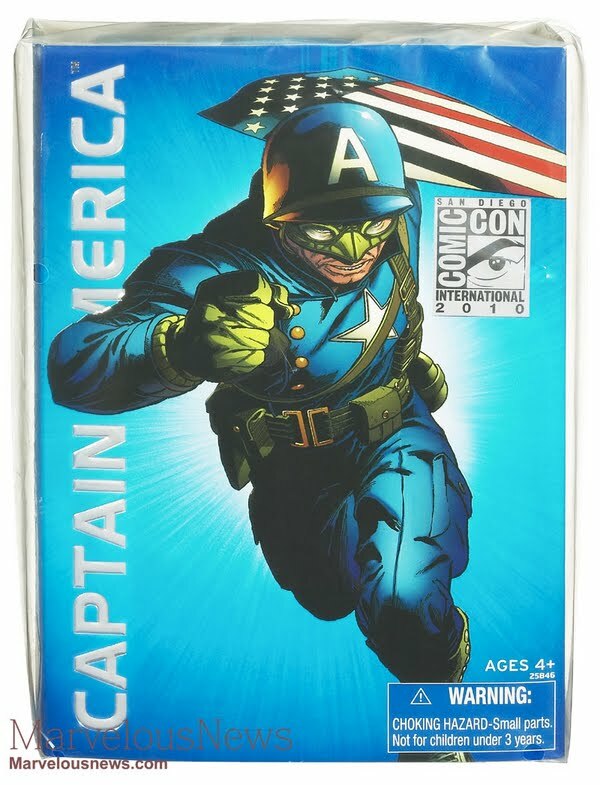 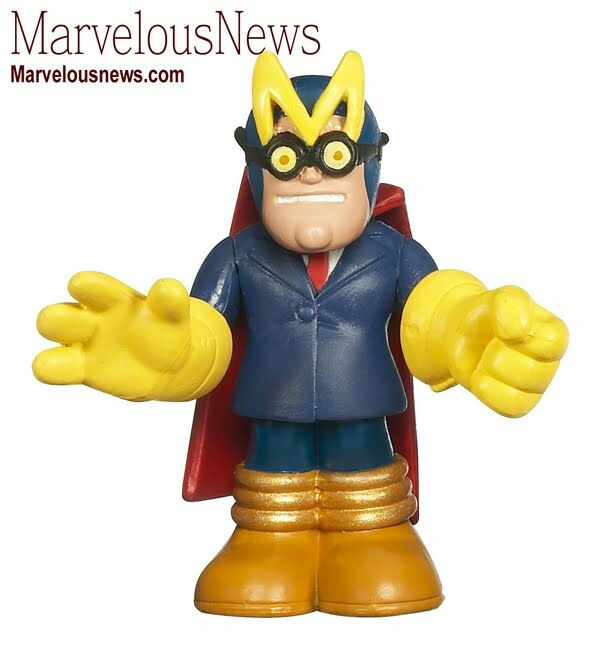 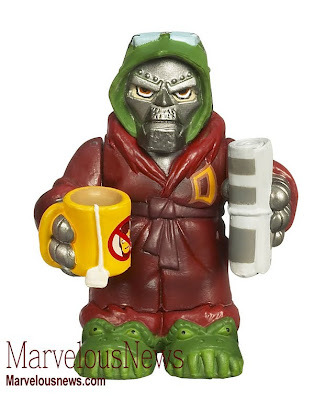 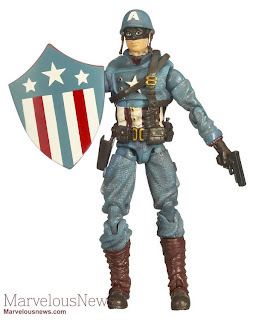 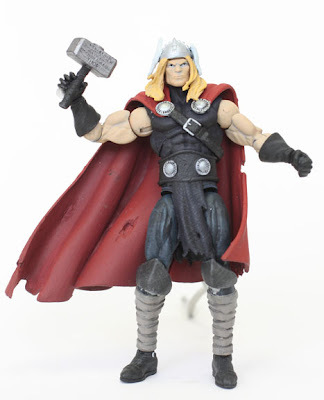 Here are the Marvel Universe figures that will be release in the San Diego Comic Convention. 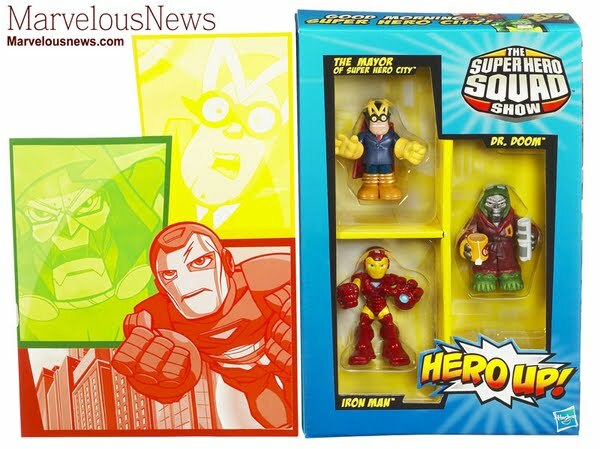 This is the upcoming Happy Meal toys for McDonalds Happy Meal US. 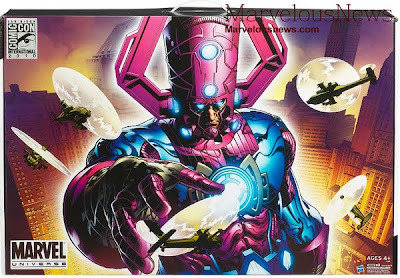 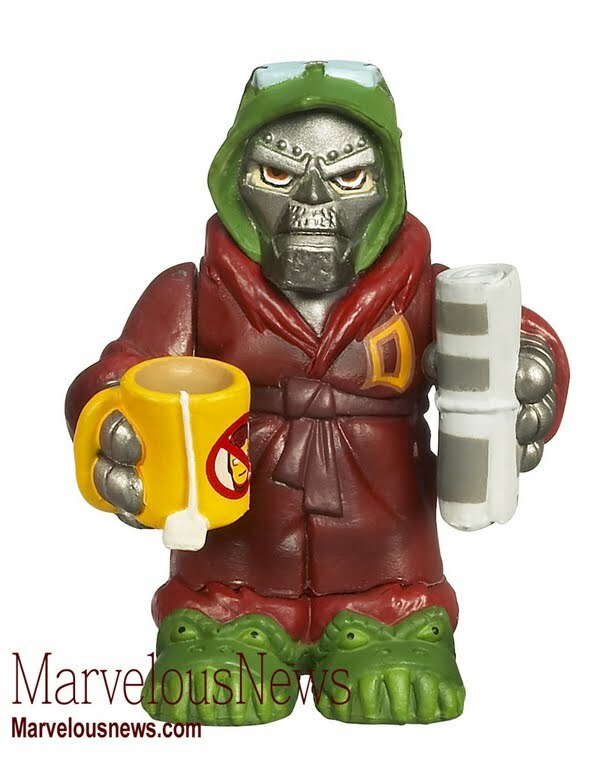 Really looking forward for the Marvel Heroes.